December 12: 5 POWER Lessons From 5 Leaders Who Made History On This DAY! There are many stories of great people who have gone through the worst struggles of life. There were certain attitudes of their and certain ways of motivation that kept them pushing. What kind of attitudes is required to become renowned in the history? What is it that kept them moving at times of failure? What does it take to become a true leader? You might have had many such questions. You are sure to find the answers, as you learn from these merged lessons taken from the lives of 5 such great leaders born this day. 1. Every defeat or loss is only a phase of learning, for a better performance for the next time. Failure will never overtake you if your determination to succeed is strong enough. From almost committing a suicide to becoming the author of the best-selling book, second only to the Bible, was the journey that inspired and continues to inspire the world even today. 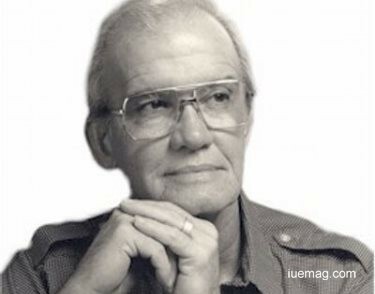 Og Mandino was the author of the bestselling book - ‘The Greatest Salesman in the World’, whose books have sold over 50 million copies around the world and have been translated into over twenty-five different languages which is the highest record ever, after the Bible. He flew for thirty bombing missions over Germany during World War II as a military officer. After his military duties at the military, he became an insurance salesman and later on became an alcoholic, unable to keep a job and thus, his first wife and child left him because of which, he considered committing suicide. But, as he sorted through many books in a library, he was attracted by volumes of success and motivational books. This visit led to more visits to many other libraries, helping him get deviated from his alcoholism. His life changed when he got to read W. Clement Stone's classic book, ‘Success Through a Positive Mental Attitude.’ Mandino eventually became a successful writer and speaker. He was also inducted into the National Speakers Association Speaker Hall of Fame and was the first recipient of the Napoleon Hill Gold Medal for literary achievement. 2. Nobody is perfect, but continuously aiming for perfection helps achieve excellence. Arthur Brisbane, the man of continuous refinement, was one of the best known American newspaper editors of the 20th century. Brisbane began his career as a newspaper reporter and editor at the ‘New York World’, in 1882 at the age of 18, and was later hired by William Randolph Hearst for the post of editor at the New York Journal’. His editorial column had a daily readership of almost over 20 million, according to Time magazine. His solution to achieving success was simple – ‘focus on continuous learning’ .He was later made the editor of The New York Journal, and through it gained influence, unmatchable by any editor in the United States. With his salary tied to circulation rises, Brisbane became the highest paid U.S. newspaper editor at the time. Known as the master of the big, blaring headline, he was also a speech writer, orator, and coached many famous business people of his time in the field of public relations, including Henry Ford, Thomas Edison and John D. Rockefeller. 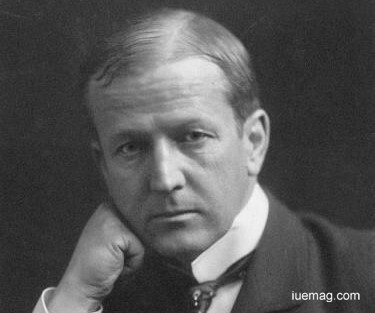 His direct and forceful style influenced the form of American editorial and news writing. 3. Observation is the prime educator. You just have to sit back and observe; you can create wonders. Many a times, it’s just the perspective with which you see something, that makes all the difference. 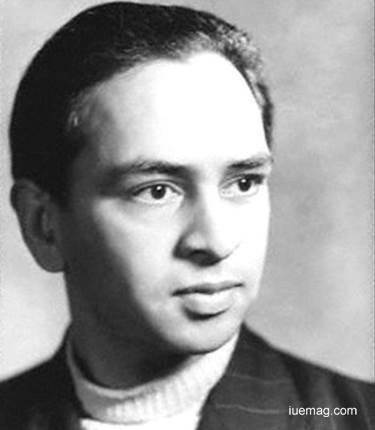 Remembered for his depiction of the poorer classes of people, Mulk Raj Anand, considered a pioneer of the Indo-Anglian fiction, was one of the first few India-based writers in English who gained international readership. As stated earlier, observation was the biggest gift of his life, which led him to becoming one of the finest writers ever. His literary career began with family disaster that occurred because of the hard caste system. His first prose essay was based on the suicide of an aunt, who had been excommunicated by her family for sharing a meal with a Muslim woman. When this reached a lot of people, it began to build the right emotions in them, leading Anand to write more about the problems in the society, when he realized that his writings could actually make a difference. His first main novel, ‘Untouchable’, published in 1935, which spoke about the day-to-day life of a member of India's untouchable caste. He won the reputation of being India's Charles Dickens. Some of his prominent novels are The Village, Across the Black Waters, The Sword and the Sickle and many others. ‘The Private Life of an Indian Prince’ was one of his best works. He was honoured with the Padma Bhushan, India’s third highest civilian award in 1967 for his vast contributions towards the field of Literature & Education. His writings that are rich with the realistic and touching portrayal of the problems of the common man, often written with a lot of emotions added. He claimed that his secret to portray emotions in such a heart touching way, was his observing quality and of course, his own experiences. 4. If you don’t sacrifice for what you want, then what you want becomes the sacrifice. Success requires sacrifice and you must be willing to make those sacrifices, for the result is worth it! It’s about how badly you need something that helps you decide whether to sacrifice for it or not. Some of the greatest of entrepreneurs became what they are, because of those sacrifices. 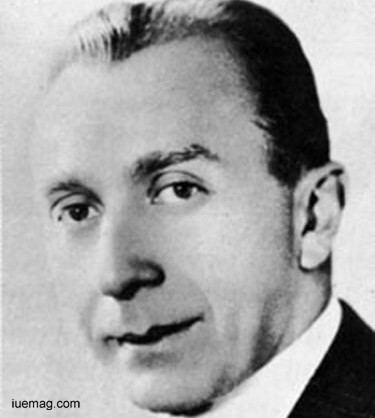 One such entrepreneur was Harry Morris Warner, one of the founders of Warner Bros, an entertainment company, film studio and distributor, that has co-produced or distributed film series like the Sherlock Holmes, Super Man, Batman, Harry Potter, Scooby-Doo and many others that have created historic box-office collections. The journey of creating the company had many sacrifices. For the very start, Harry had to sell his bicycle shop and join his brothers in their emerging film business. On the other end, they also opened a bowling alley to produce some money, which had to be sold off when it failed. To balance the losses, Harry became a salesman and sold meat in the states of Ohio and Pennsylvania, while he had to again sacrifice his interests for the better future. Gradually, after saving money, the three brothers were able to purchase a building in New Castle, Pennsylvania and used it to establish their first theatre, the Cascade, which turned to become so successful that they were able to buy their second theatre in New Castle. Within the next five years, they expanded the business, purchased fifteen theatres in Pennsylvania and later, formed a new film exchange company. The then fledgling company is now a global leader, operating in 30 countries and the movies and their players have won the highest Oscars. The studio’s current collection of 6,800 films, the largest in the world, exhibits his attitude, talent and determination. 5. There are always right resources around you. You don’t have to go out to search for them, you just need to identify them, utilize them in every way possible to get the right exposure. Certainly we wish to protect ourselves and avoid dangers, but that wouldn’t allow us to come out of our fear and gain the exposure. It is about those decisions that you take, to come out of your cocoon, which helps you lead a better life. 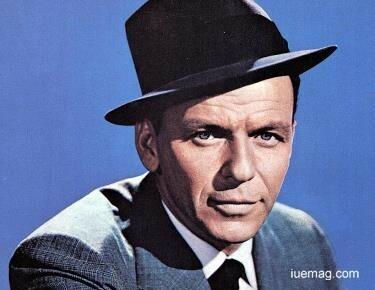 It was equally hard for the young Frank Sinatra, who was then an aspiring singer, to overcome his fear and begin to perform. It was during his high school that he decided he wouldn’t be able to become a singer if her did not move out and showcase his talent. He became a member of the glee club in his high school and also began to sing at local nightclubs. He went another step ahead to participate in radio programs to get recognized by talent seekers, which became the best decision of his life. His performance brought him the attention of bandleader Harry James, with whom Sinatra made his first recordings. Tommy Dorsey later invited him to join his band. After two years of contributing non-stop hits with Dorsey, Sinatra decided to strike out on his own and never fled back. He received a Grammy Lifetime Achievement Award and headlined the 1965 Newport Jazz Festival. Having sold more than 150 million records worldwide, he was one of the most popular and influential musical artists of the 20th century.